Contact Us to schedule an interview or an event in your area. Click here to listen to the Woody & Rizzuto Show on KPNT-FM 105.7 The Point, the #1 Talk Show in St. Louis, Missouri. Click here to listen to AM Mayhem with Tommy Briggs on YES-FM 89.3 in Detroit/Toledo. Click here to listen to podcasts from the Morning Magazine with Michael Clish on WFAW 940 AM in Madison/Milwaukee (Fort Atkinson). Click here to listen to Bulldog and the Rude Awakening Show on WOCM-FM 98.1 in Ocean City, Maryland. Click here to listen to Basheer Jones and Company 5am to 8am on WERE-AM 1490 in Cleveland, Ohio. Click here to listen to the Mike Schikman Late Afternoon Show on WSVA-AM 550 in Harrisonburg, Virginia. 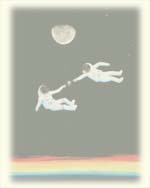 Click here to visit the Casa Ramirez Folkart Gallery on Facebook. Click here to listen to the Gloria Minott on Metro Watch 9:30am to 10am on WPFW-FM 89.3 in Washington DC. Click here to listen to Birga Alden on the Z73 Morning Show 6:30am to 9am on KDAZ-AM 730 in Albuquerque, New Mexico. 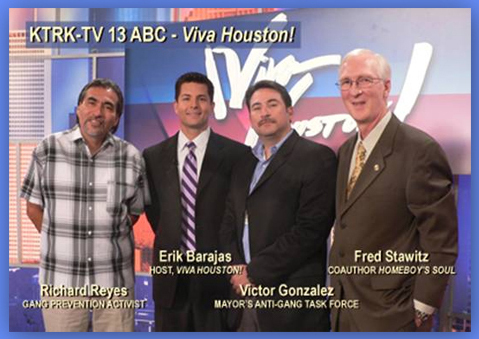 Click here for more information on KTRK-TV 13 in Houston. Click here to watch to Evan Dawson on the 13 WHAM News This Morning 5am to 9am on WHAM-TV 13 in Rochester, New York. Click here to listen to KVON-AM 1440 in Napa, California. Click here to listen to KPFT-FM 90.1 in Houston. Click here to listen to The Jim Bohannon Show which is a nationally syndicated program that airs on 400 stations nationwide. Christmas in July is an annual event hosted by Richard Reyes to raise money for his work with at-risk youth in Houston. Click here for more information about Richard's work with youth in the Houston area. Click here to visit The Urban Journal web site. Past events to be added soon. 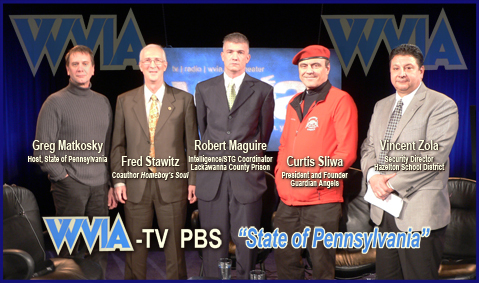 Click here to view this PBS special on Gangs in Pennsylvania on WVIA-TV; Pittston, Pennsylvania. No events scheduled over the holidays. Consider giving a copy of Homeboy's Soul as a present to educate a friend or family member or to prompt an important discussion with your son or daughter.